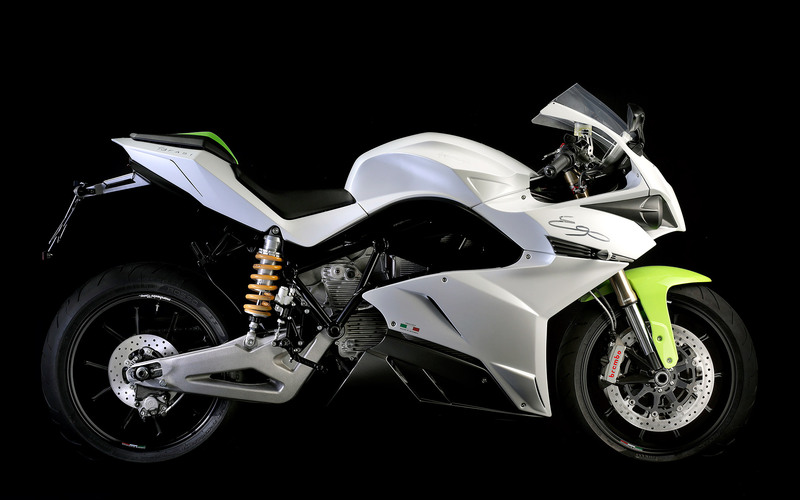 The Italian electric superbike manufacturer Energica have taken on a range of high performance vehicles in a drag race. The results are interesting and the HP4 seemed to have a bit of a slow getaway if you ask me. Nevertheless the Energica impressed. Of course things such as range, weight and charge times are not considered.